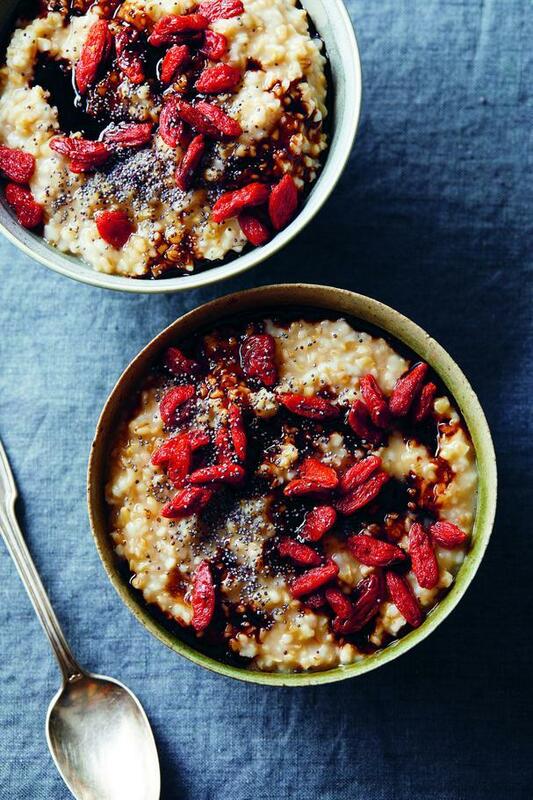 Foodista | 9 Deliciously Healing Recipes for Gut Health, Inflammation, and More! A few weeks ago I featured nine days of gut-healthy recipes, each of them unique in their soothing ingredients and health properties. I've gathered them here as a handy reference, especially if you need to check in again with your belly - just to make sure you're still on the same page. 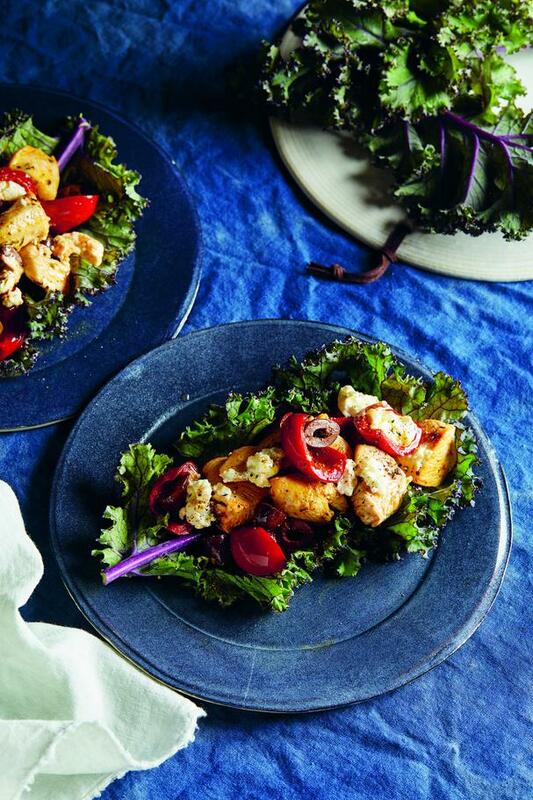 You'll love the Tangy Feta Chicken with Kale Wraps from Carla Oates, The Beauty Chef: Delicious Food for Radiant Skin, Gut Health and Wellbeing. These Mediterranean-inspired wraps are loaded with sweet and spicy peppadew peppers, olives, chicken, feta cheese, herbs, and nestled up in a kale leaf wrapper. 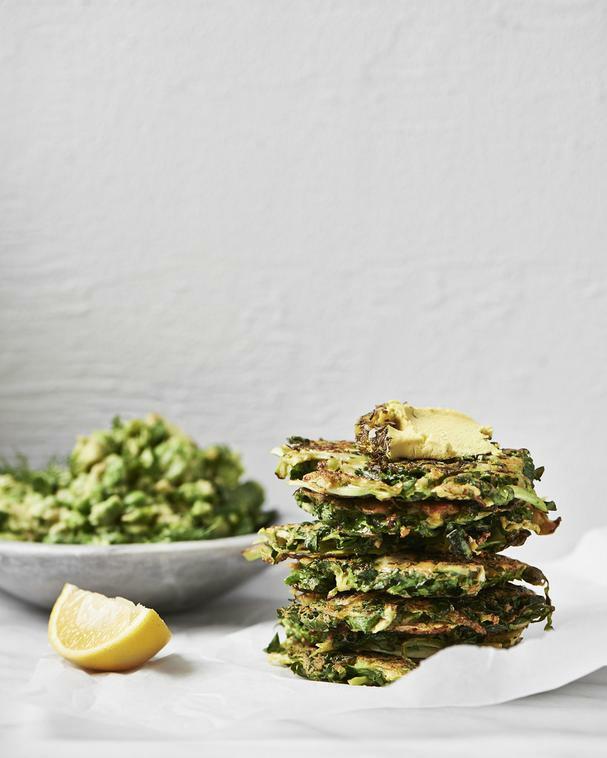 Her nutrient-dense Savory Custards are loaded with heart-healthy shiitake mushrooms, which are also immune-boosting, good for your belly, aid in weight loss, and help protect our DNA, and her lovely Brussels Sprouts and Kale Fritters are loaded with antioxidants and probiotics. 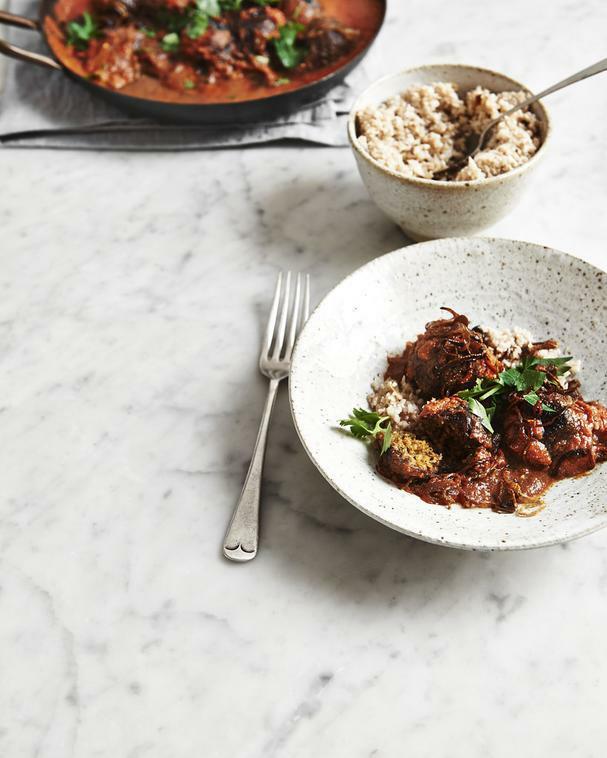 Try her Middle Eastern–Spiced Walnut and White Bean Balls with Cauliflower Rice and Fried Onion for a fragrant and satisfying dish that's rich in protein and good fats and full of anti-inflammatory, antioxidant and digestion-promoting spices. 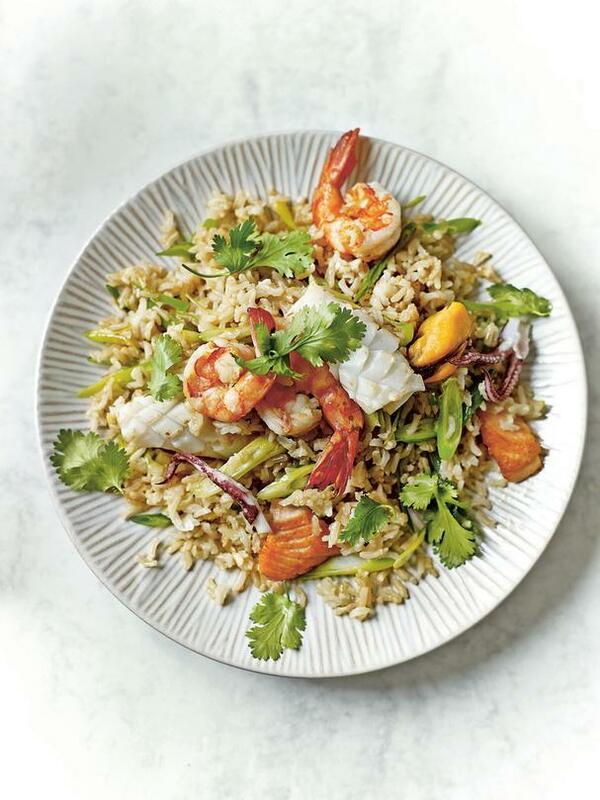 The Seafood Brown Rice with Lemongrass and Cilantro from Eat Your Way to a Healthy Gut by The Wellness Chef is a delicious nutrient-dense and gut-soothing stir-fry with lemongrass and ginger-infused brown rice. 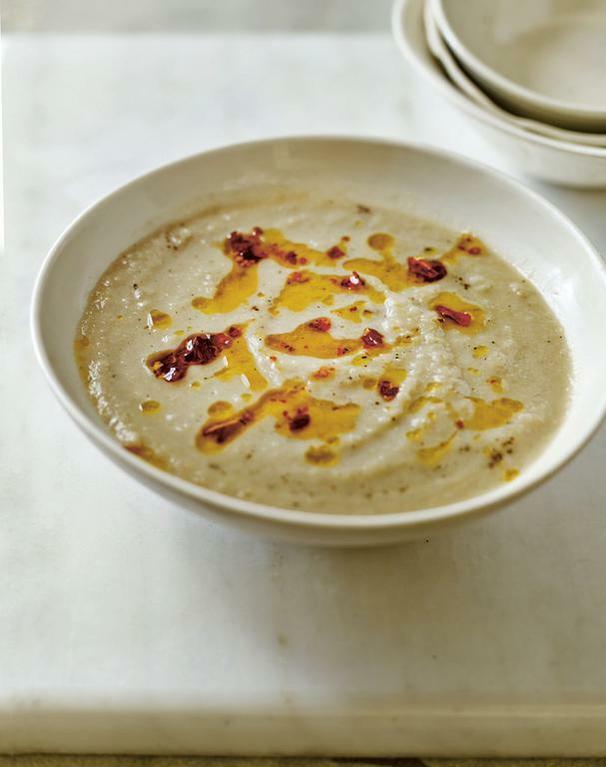 Both the Roasted Squash and Jerusalem Artichoke soups are simple, healthy and perfect for an easy weeknight meal. 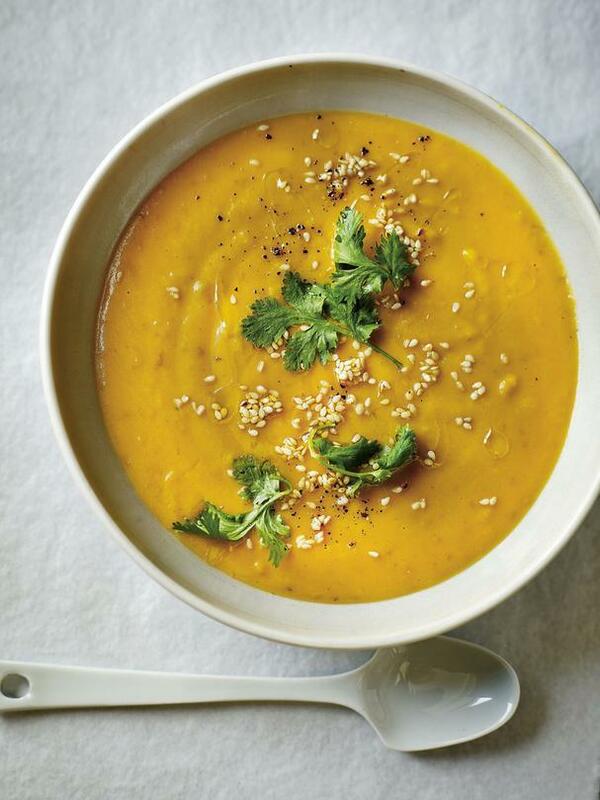 It's not too late in the season for the slow cooker! 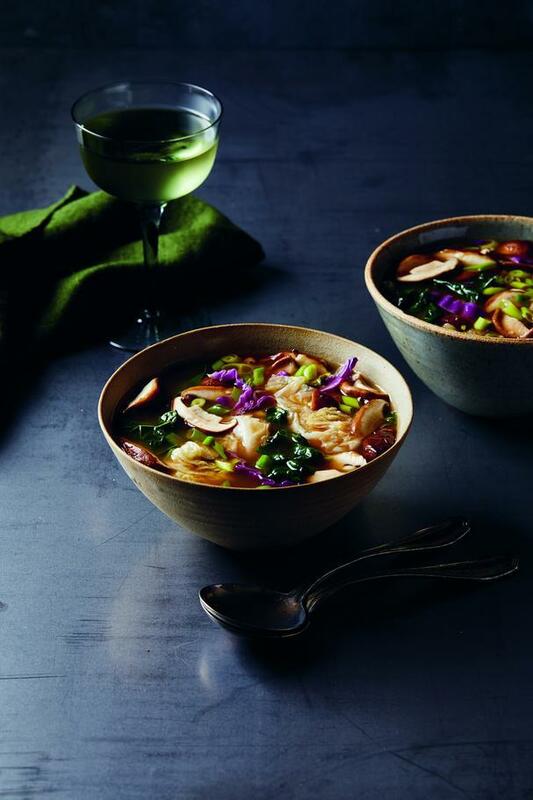 The Balsamic Goji Oats and the Green Tea Shiitake Mushroom Miso Soup from The Healing Slow Cooker will soothe your belly and help heal you from the inside. 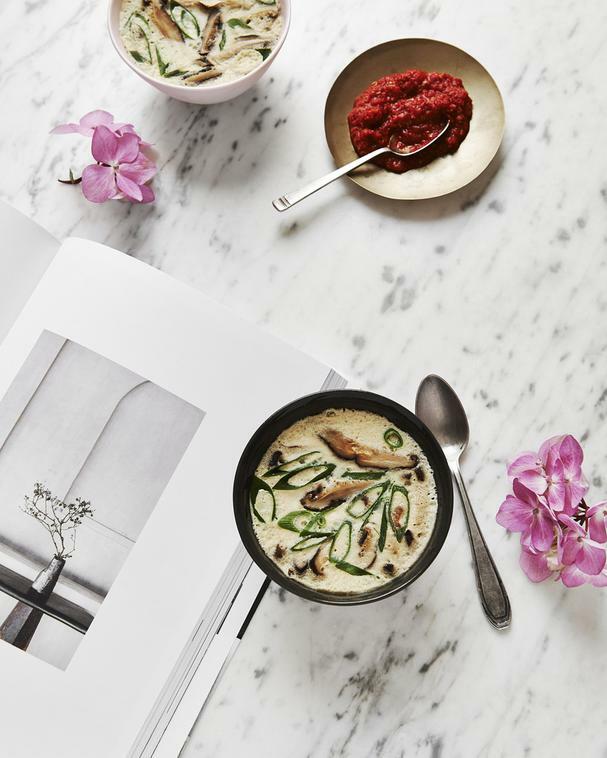 Every gut diet is different - as are our bodies - so adjust any of the ingredients in these recipes to suit your specific health or dietary needs as necessary. Most importantly, feel nourished, healthy and happy.